Found on the Mobile Web is a weekly WAP Review feature listing newly added and updated sites on the YesWAP.com mobile portal and WapReview mobile site directory. 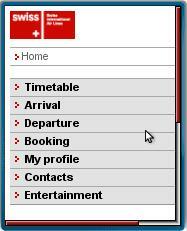 With these latest additions the directory and portal now list 1498 mobile sites. BBC Beta bbc.co.uk/mobile/betahome/ The BBC’s has a new Beta version of their mobile site. Currently the Beta only seems to be available to users in the UK with foreigners redirected to the standard version. The site’s look has been updated and features added, notably users can now customize the site, adding, deleting and rearranging the content on the home page and can specify their location for weather reports. 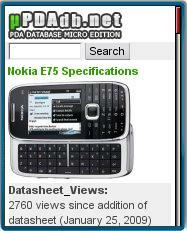 For us outsiders there are screenshots at All About Symbian. Sync2It www.sync2it.com/mobile/ Mobile front end to Sync2It, a cross-browser bookmark synchronizer for IE on Windows. 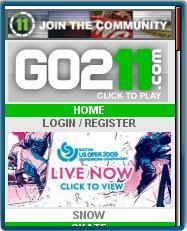 It runs in the background on your PC to monitor and synchronize your IE bookmarks to the cloud. Bookmarks can be synchronized across multiple computers running the SyncIt client and are also available online on a password protected web site and on the Sync2It mobile site. 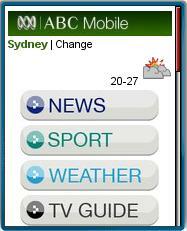 The mobile site supports folders and adding new bookmarks directly from the mobile browser. OwnSkin m.ownskin.com Mobile community and content sharing site emphasizing themes. Download free Nokia and Sony Ericsson themes. 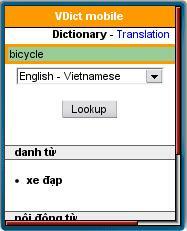 This entry was posted in Found on the Mobile Web and tagged Entertainment, mobile site review, News Sites, Sports, Translation by Dennis Bournique. Bookmark the permalink.